Not just a hole in the ground. 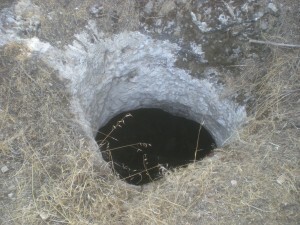 A cistern opening on Givat Oz, in Gush Etzion. 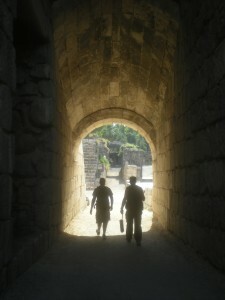 With this post today, I am inaugurating a new feature on the blog. I decided to begin writing a series of short posts that define terms and ideas that come up frequently while touring Israel. Some are unique to this country, others are universal. But I figured it would be a good reference. To see all of the entries in this “lexicon” in the future, you will be able to simply click on the category. I am going to be adding the category to a previous post that I think fits in nicely as well. 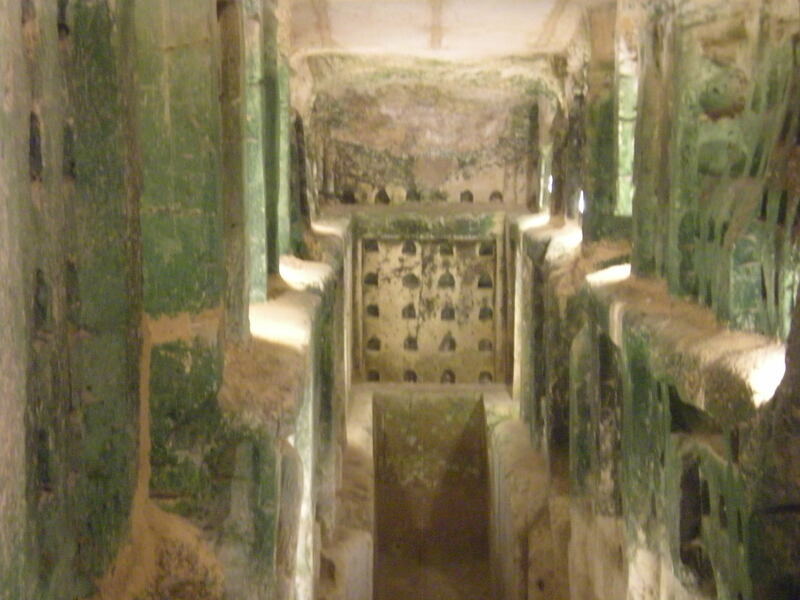 That being said, on to this post’s topic: cisterns!